A win here by the Falcons and they clinch the Commander In Chief Trophy. So obviously this is a key game for both squads. 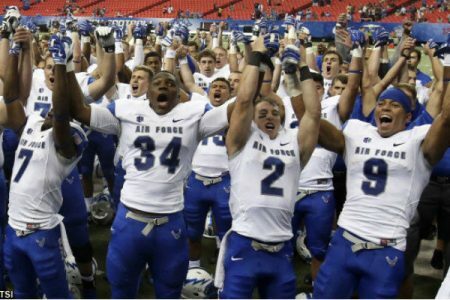 Air Force is coming in off an uncharacteristic season a year ago and have righted the ship and likely saving the coaches job. Army has a new coach and hasn’t made up any ground thus far, remaining the third best military football program. We’ve already posted Thursday & Friday football action along with our COLLEGE FOOTBALL GAME OF THE YEAR for Saturday. Don’t miss out as we turn the corner into a November to remember.